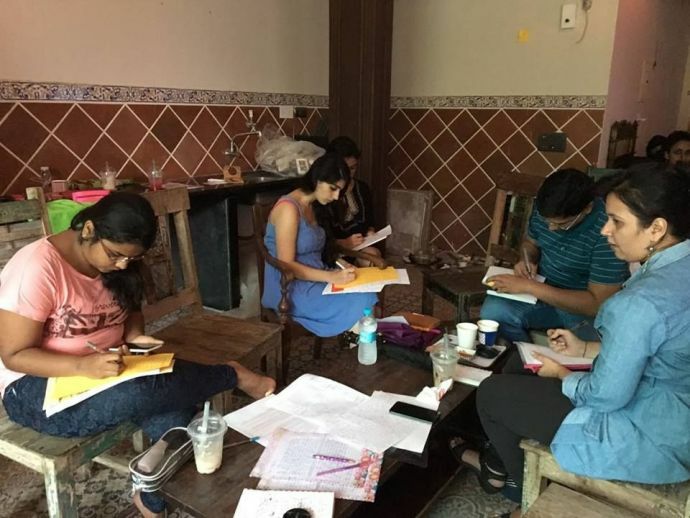 Nagpur Youth Is Writing Letters To Cancer Survivors, And You Can Join Them Too! 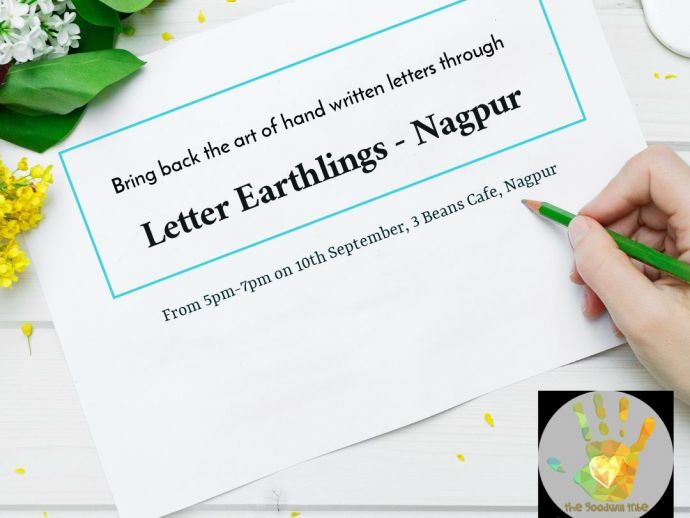 In their flagship event in Nagpur, this human connect is being established through the charming old art of letter writing. They say, "One kind word can change someone’s entire day." Now imagine weaving one kind word after another till it forms a beautiful letter. Envision how much compassion would an object as inanimate as a simple paper would hold within that letter. Welcome to the ‘The Goodwill Tribe’. A bunch of people who believe kindness and human connection is that spark needed to ignite the wildfire of change in the world. Inspired by this feeling, the group went on to design numerous projects and events for people to involve themselves and tap into the luxury of feeling rich by spreading kindness. The group aims to foster deep human connections through small yet significant acts of inherent goodness and stay connected strong by the ‘kindness’ glue. The ‘Goodwill Tribe’ operates in ten cities viz Dubai, Sydney, London, Kuwait, Bangalore, Pune, Chennai, Kochi, Trivandrum, Mumbai and are now marking their footprints in Nagpur. The organizers look a huge leap in creating the connect by keeping a theme of ‘Letter writing to Cancer survivors’. They maintained that since the project is about humanness; why not explore it in its best possible form. But it’s not as serious as it sounds. The event is set to happen in the cozy venue of ‘3 Beans Coffee Bar’ and there’s a guaranteed company of coffee and camaraderie while you jot down your heartfelt messages to these cancer survivors. 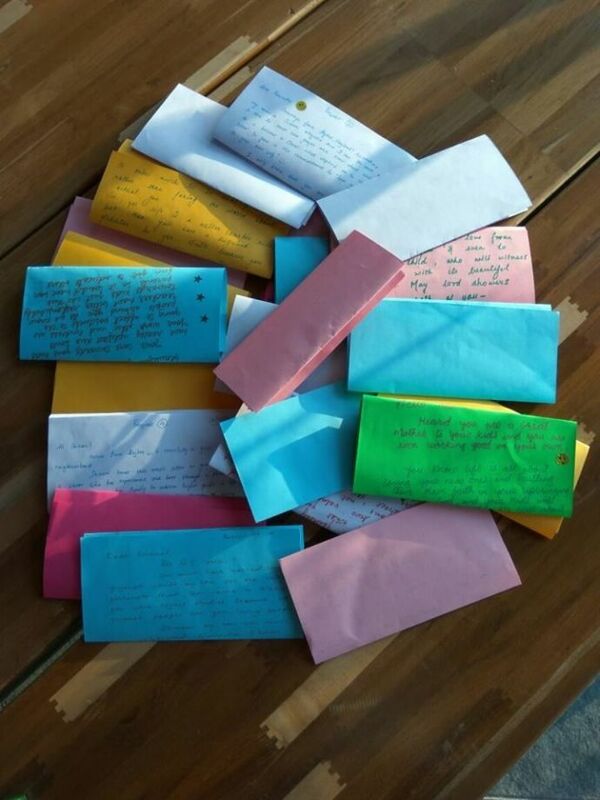 The organizers even aim for a homecoming of the joy of writing and receiving letters. We caught up with one of the organizers Ankit J. Wagh who seemed mighty excited about the Sunday’s event. “It is an extremely novel concept for me and I’m sure even for the people of Nagpur. 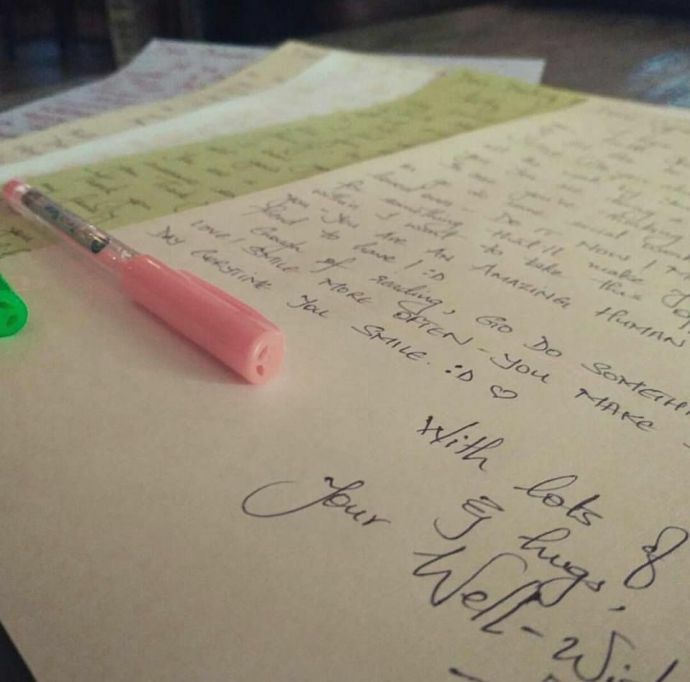 It is quite unfortunate that the people of our generation have forgotten the art of writing letters to their near and dear ones. I myself don’t remember when was the last time I wrote a letter to anyone. 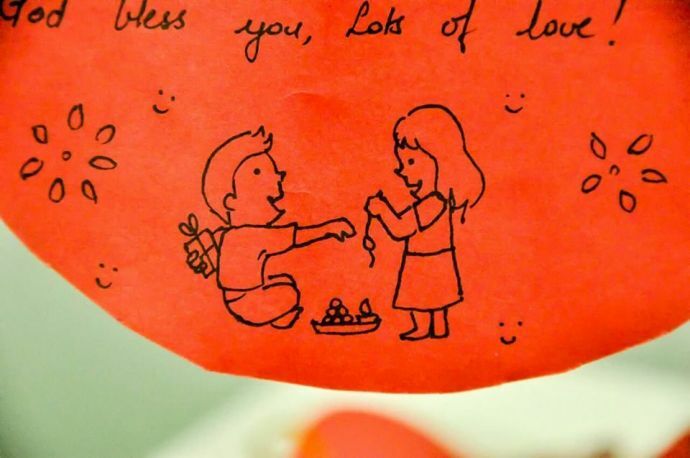 Letter writing has now become an endangered practice, I feel,” says Ankit. Talking to Ankit gets one pensive about how heartwarming it would be for a recipient to receive letters from strangers. It would be nothing less than another teaspoon of sugar to their evening cuppa as they read one with it. For Apurva Pande, a registered participant, this experience is close to her heart. As for Ankit, he chips in saying that he is extremely positive about this event. “We are, as of now, 90 registrations and counting. I’m quite sure that our event would have a great responsive and the participants will be left with a overwhelming experience,” he says while signing off. Moved much and want to be a part of it? Go on, for kindness is priceless and this event doesn't cost anything. See you all on 10th September, 2017!